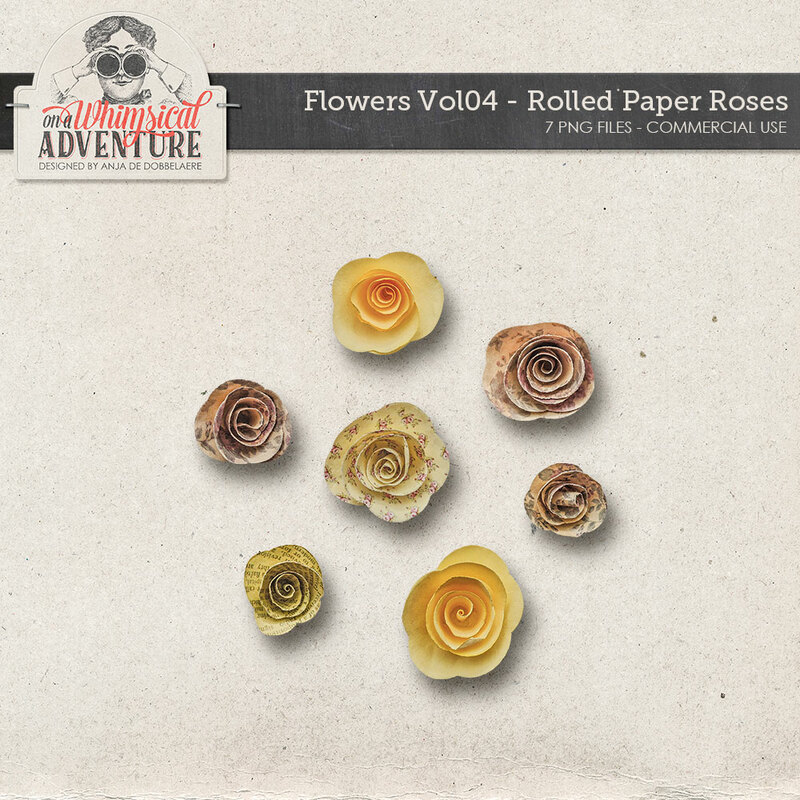 This week’s commercial use pack is a set of 7 paper rolled roses, photographed, extracted and edited by me. They come in yellow and pink tones. Aren’t they so romantic? You will receive 7 PNG files.